Best ever November with sales skyrocketing 18.0% versus the same month last year. Year-to-date sales, up 7.5 percent, reach new heights and inch closer to new annual sales record. (MISSISSAUGA) — Subaru Canada, Inc. (SCI) is pleased to share its milestone November sales with results inching ever closer to a new annual sales record. The final quarter of 2016 really is the most wonderful time of the year as year-to-date sales sit at 46,486 units, just shy of last year’s annual sales record of 46,609 units with one full month of sales to go. Sales in 2016 have been continually on the rise for the Japanese automaker with year-to-date increases of 7.5 percent, keeping Subaru Canada on track for its fifth consecutive annual sales record. Contributing to this month’s success, a total of 4,412 units were retailed in November, up an amazing 18.0 percent over the same period last year. Sales surged from coast to coast with new records set in November across Canada. Atlantic was up 29.6, Ontario was up 22.0, Quebec was up 12.3 and the western region was up 16.4 percent. 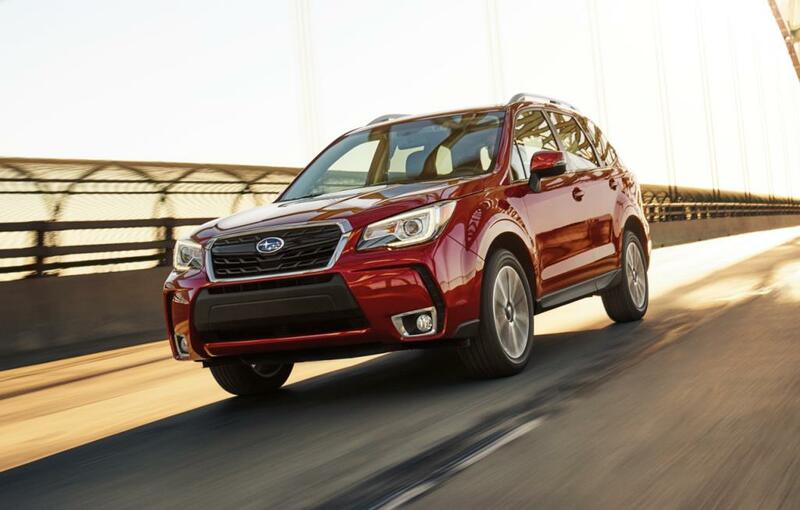 Subaru’s volume leader, the Forester, saw November sales increase by 24.2 percent with 1,362 units retailed, while Outback sales rose by 28.8 percent with 1,145 units sold. Subaru’s compact crossover, the Crosstrek, experienced impressive November results with an increase of 14.1 percent and 816 vehicles delivered for the month. It was also a high-performing month for the Subaru WRX and WRX STI, as well as the BRZ, with November sales up 46.5 and an astounding 83.3 percent, respectively.